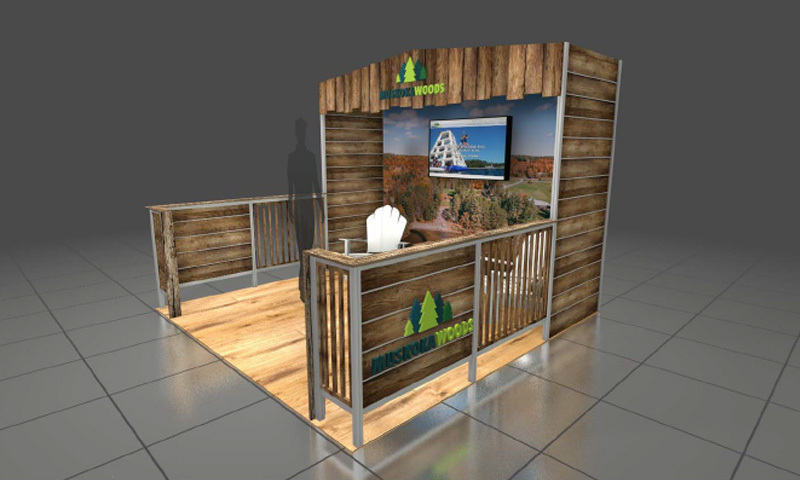 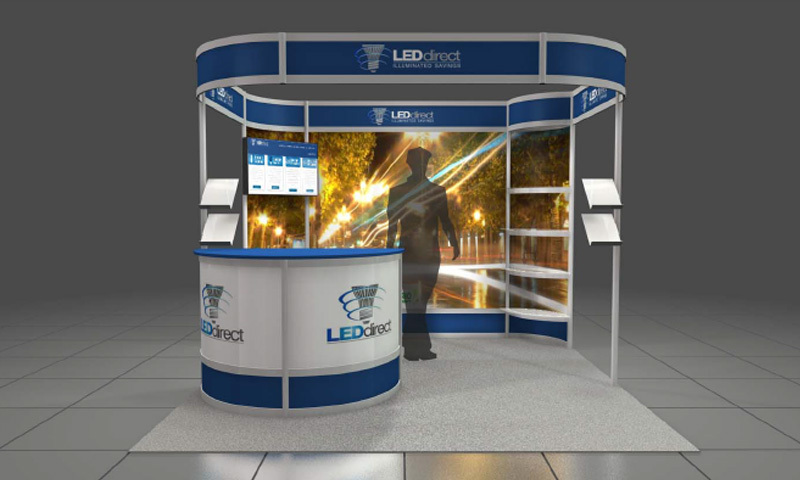 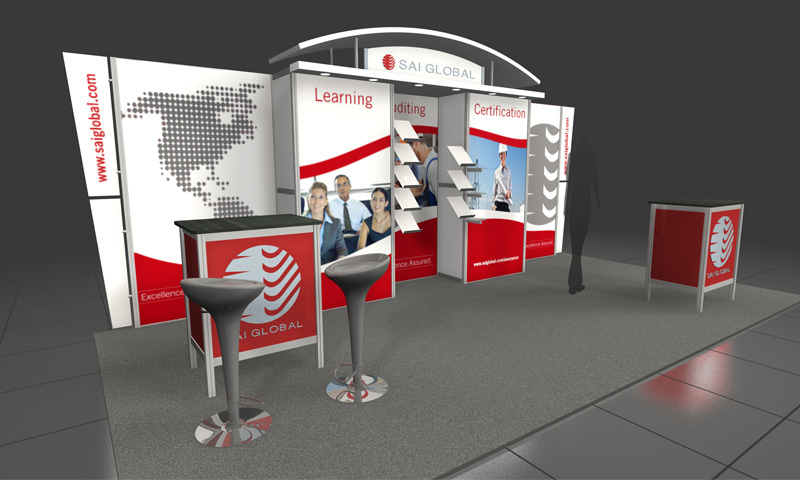 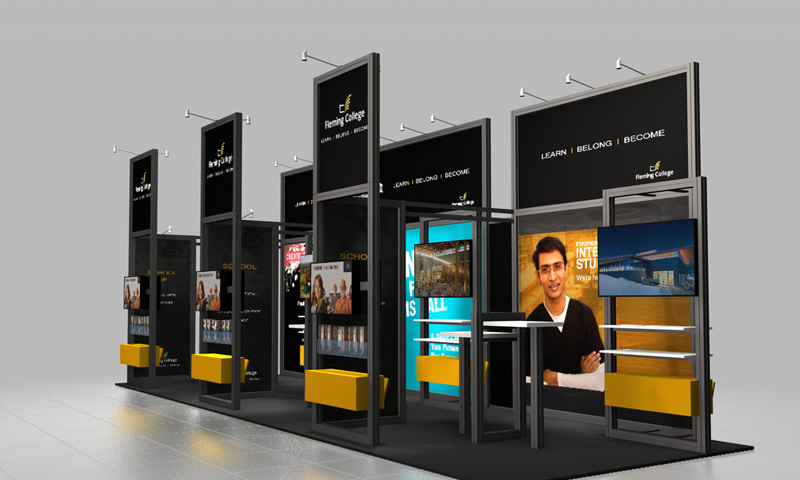 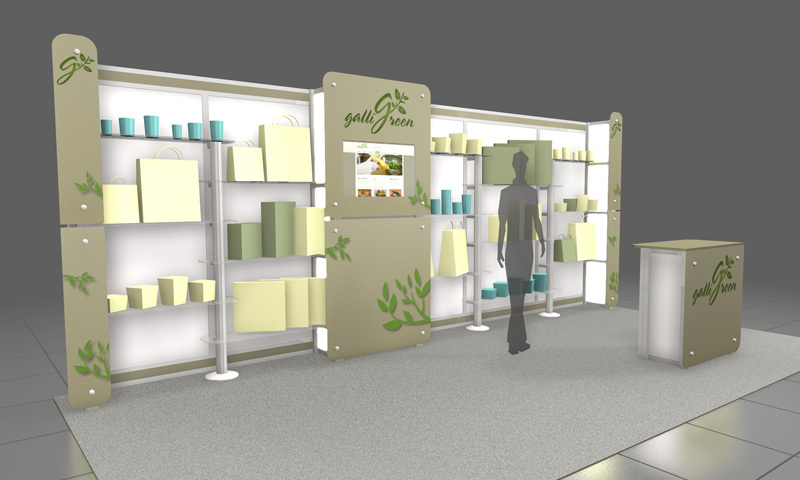 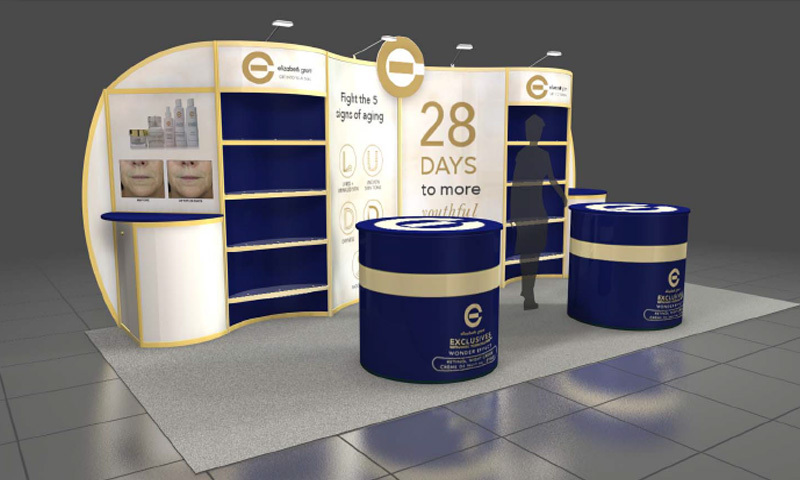 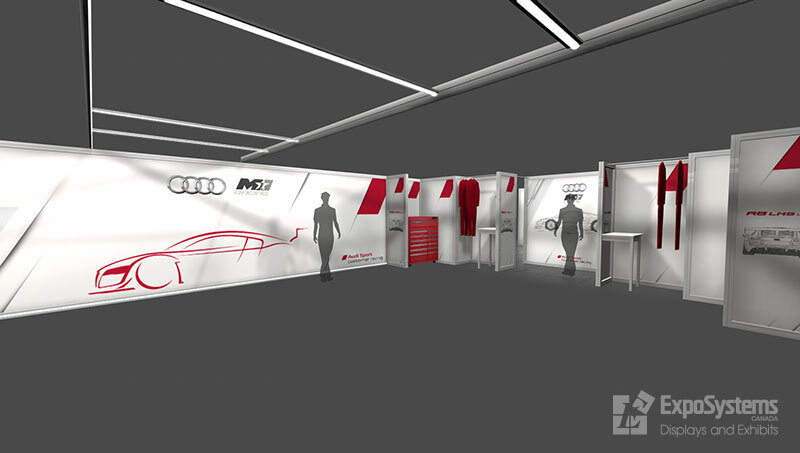 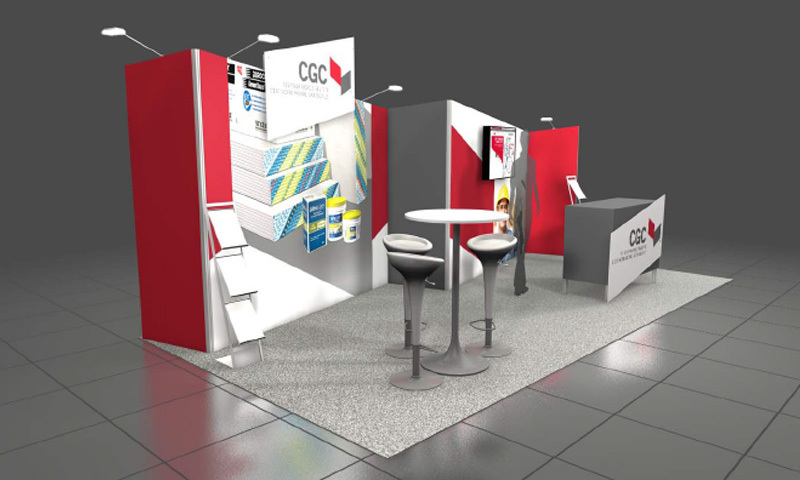 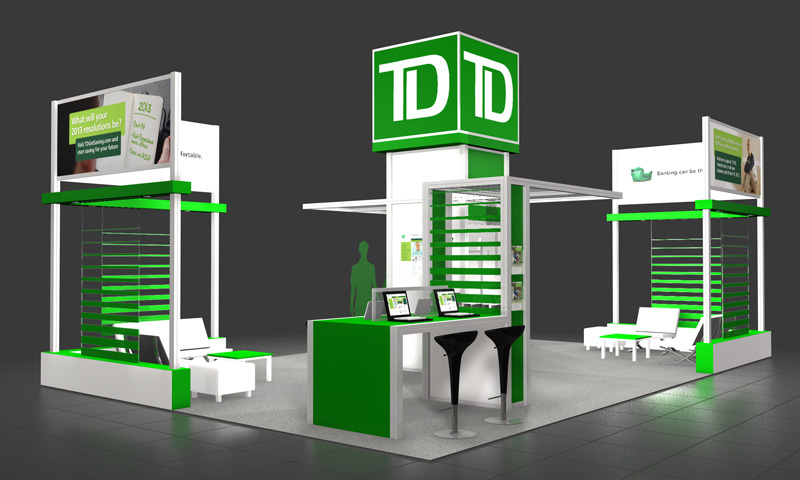 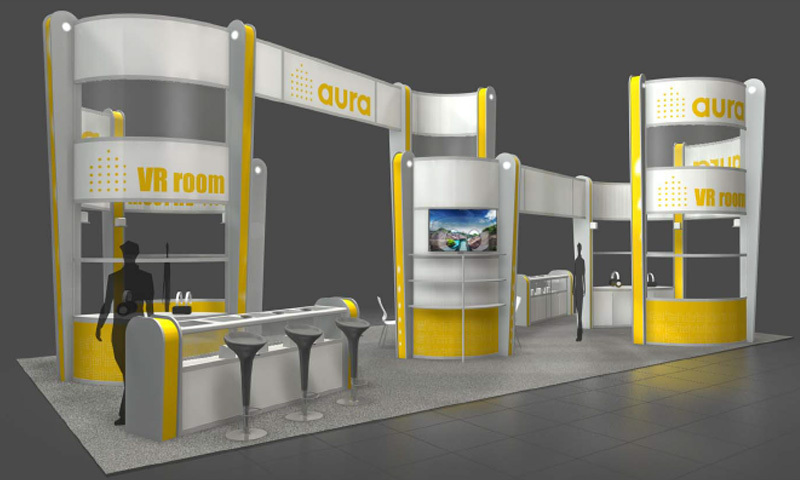 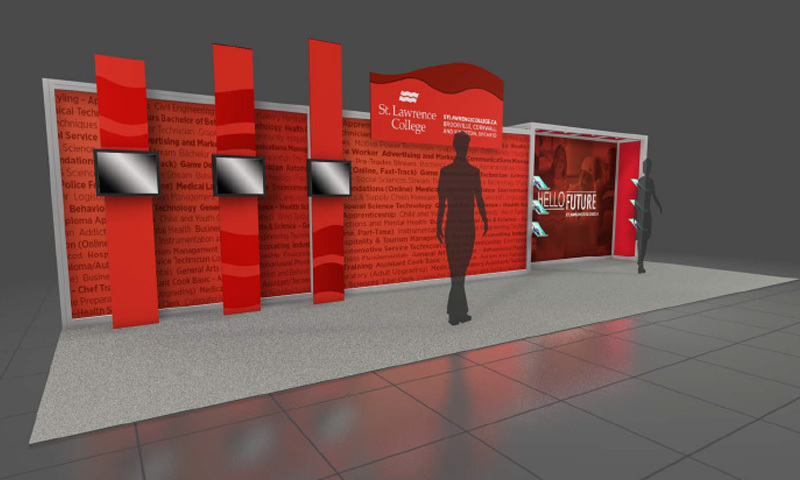 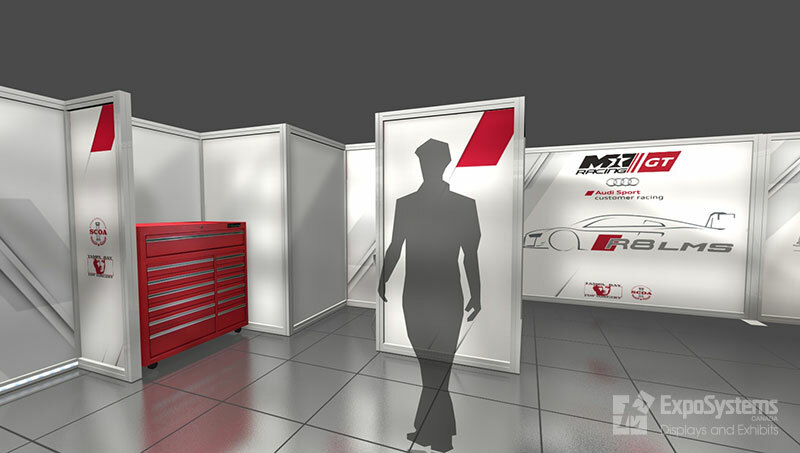 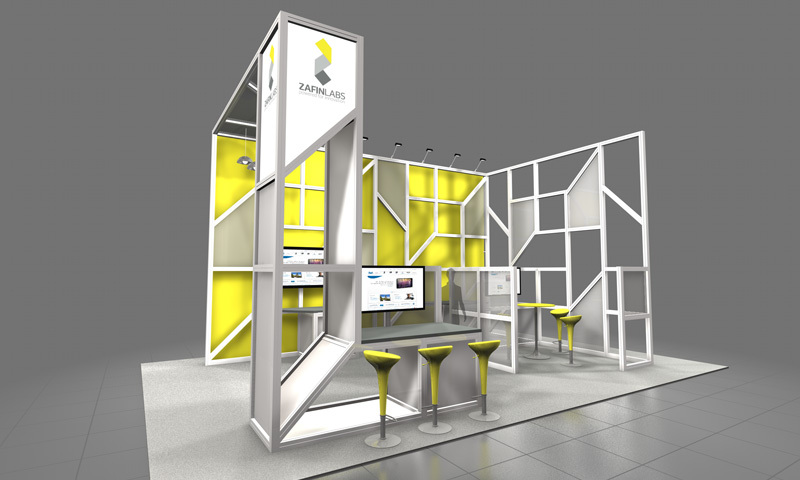 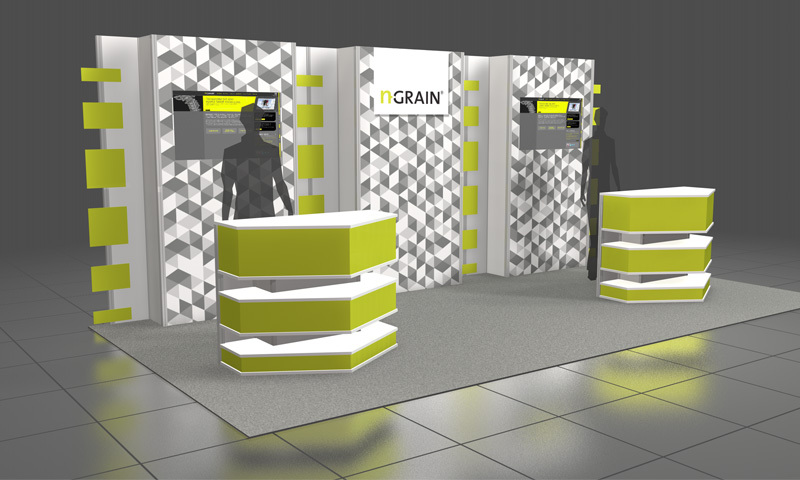 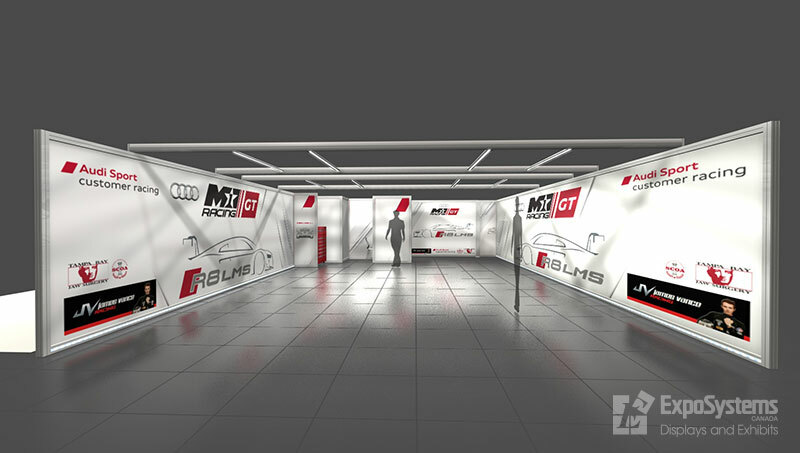 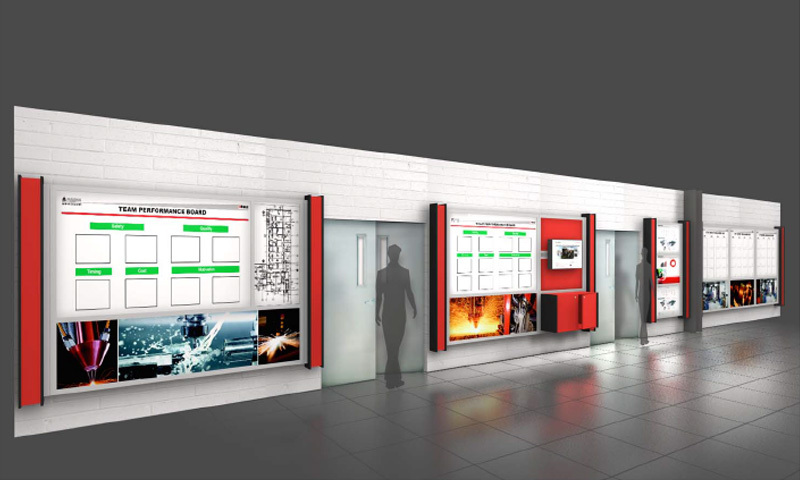 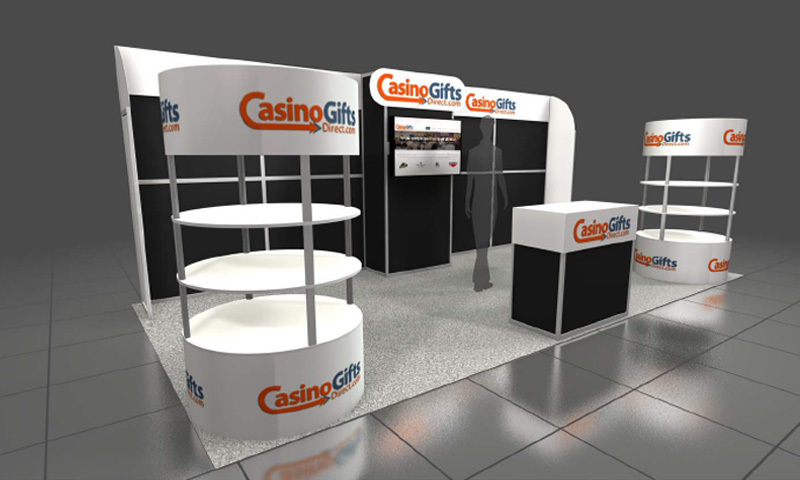 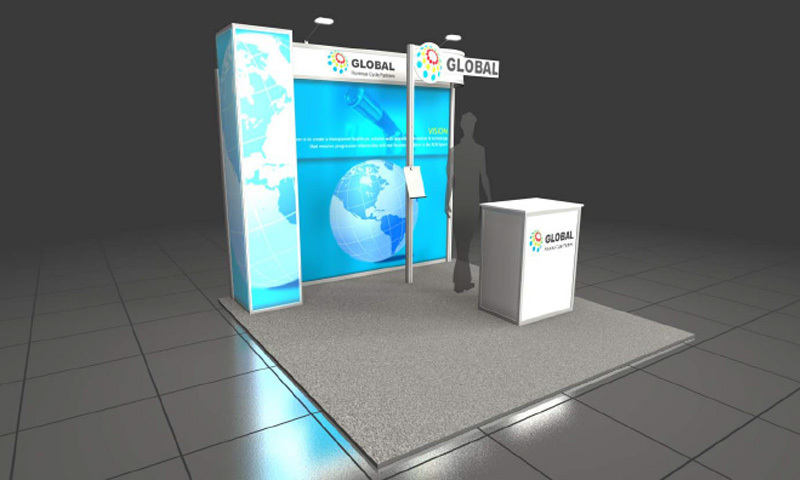 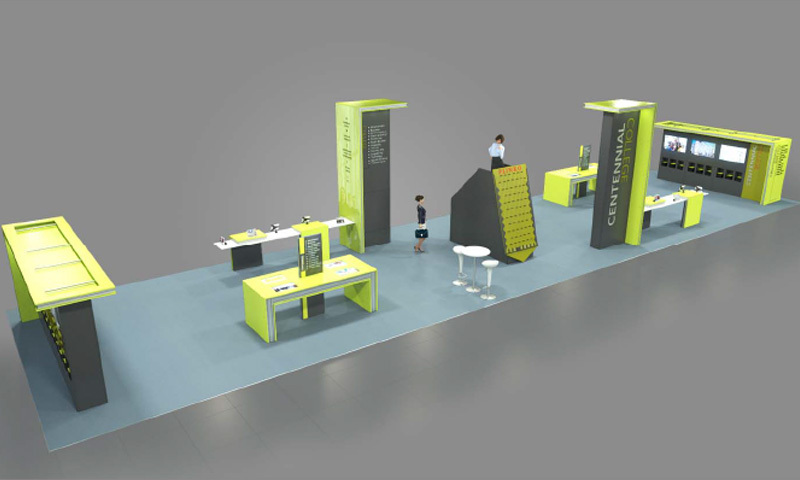 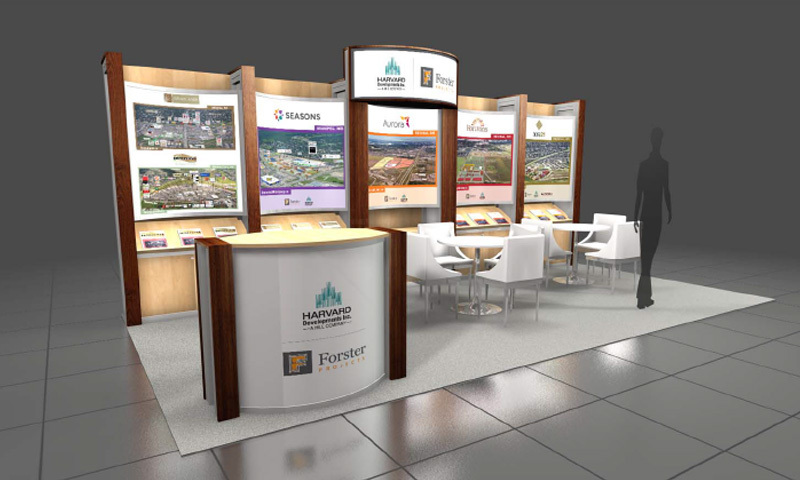 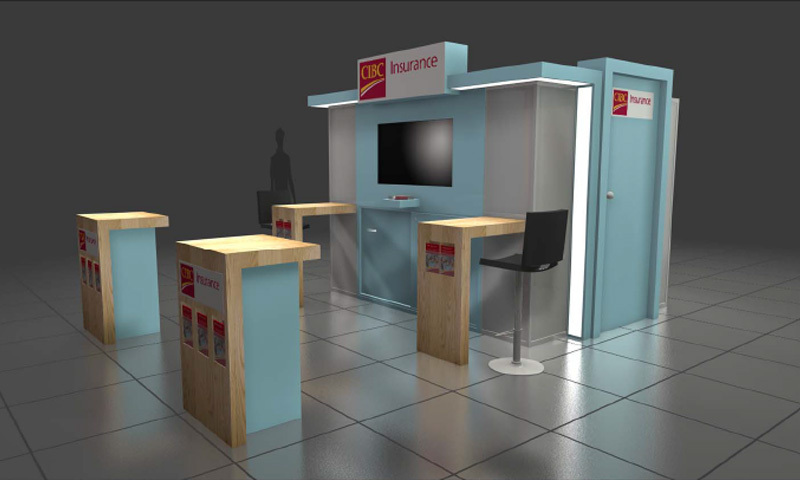 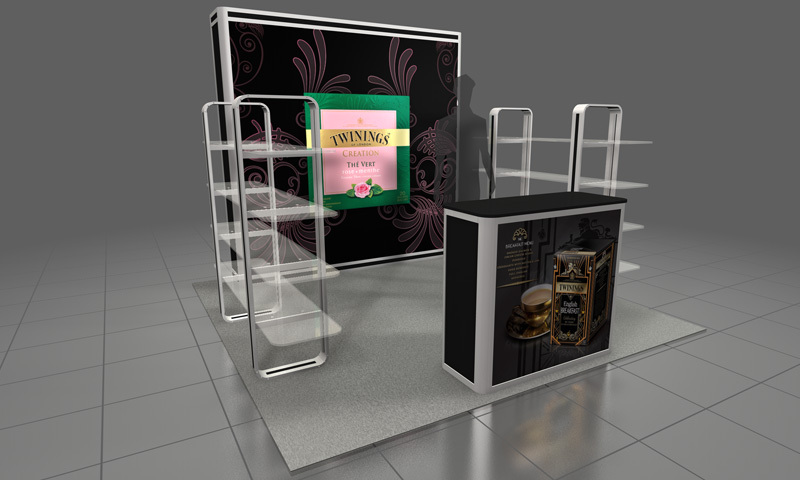 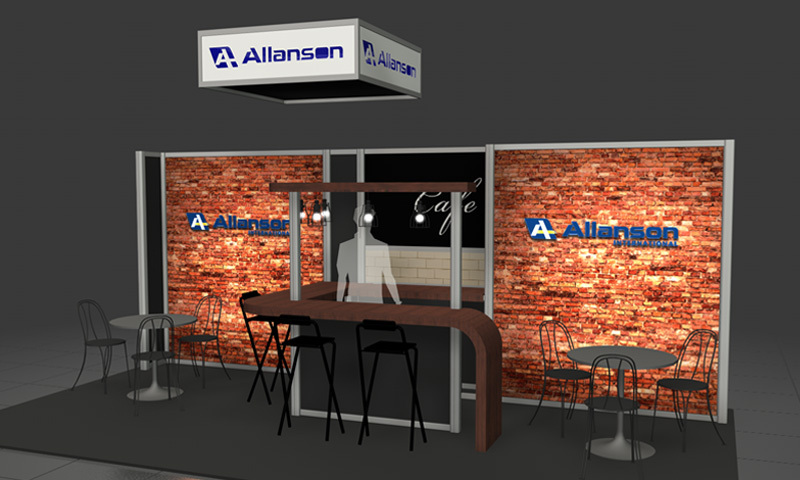 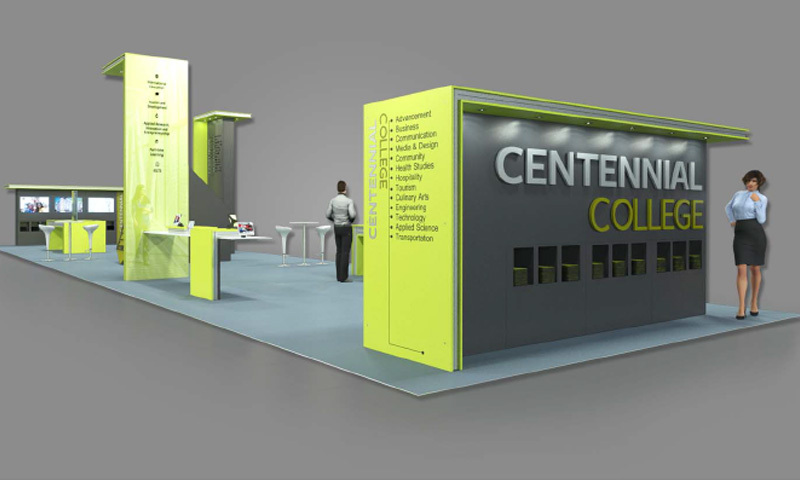 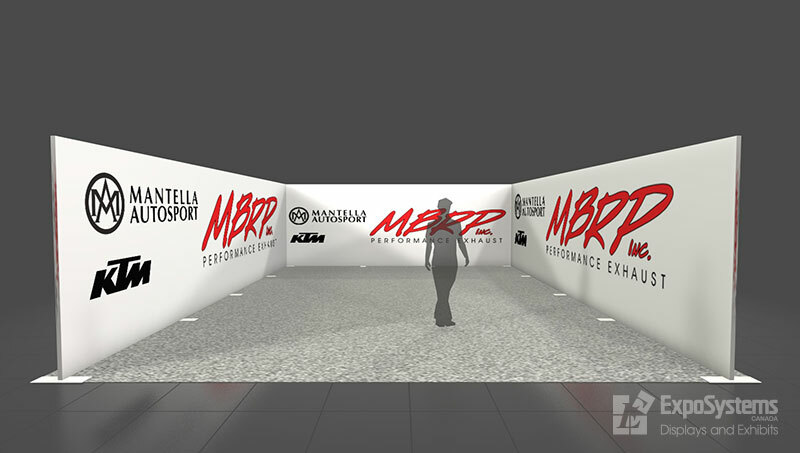 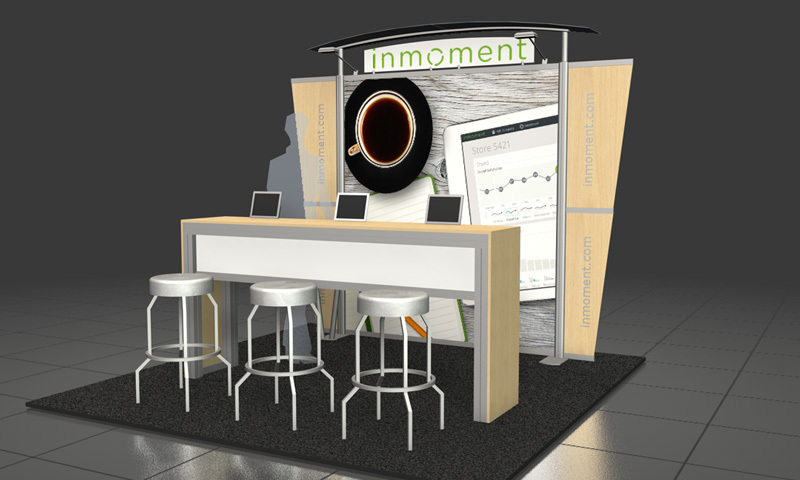 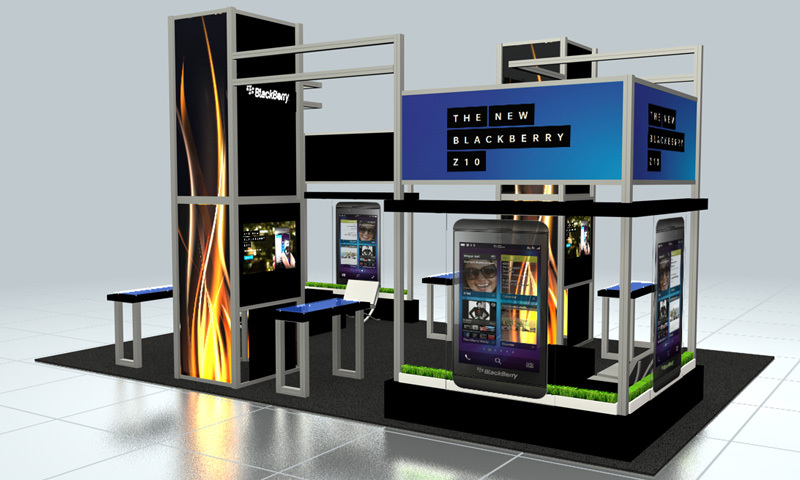 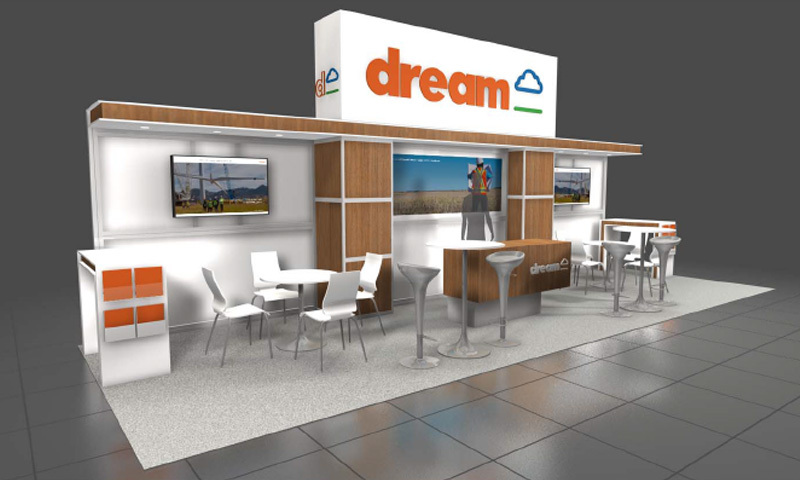 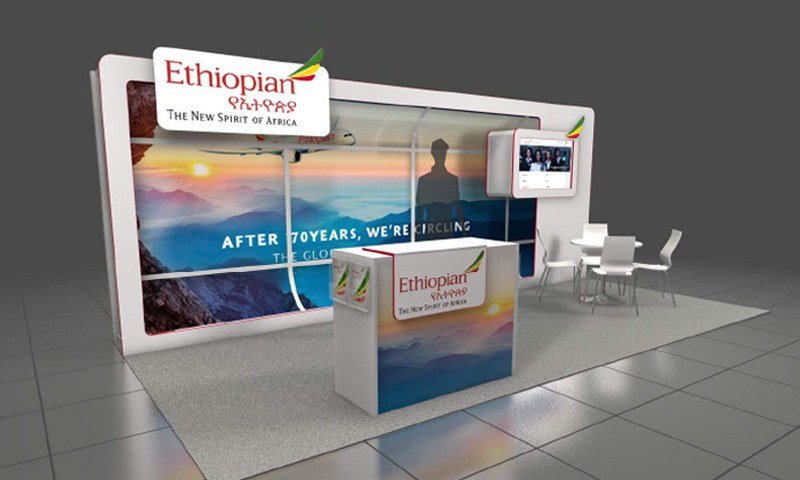 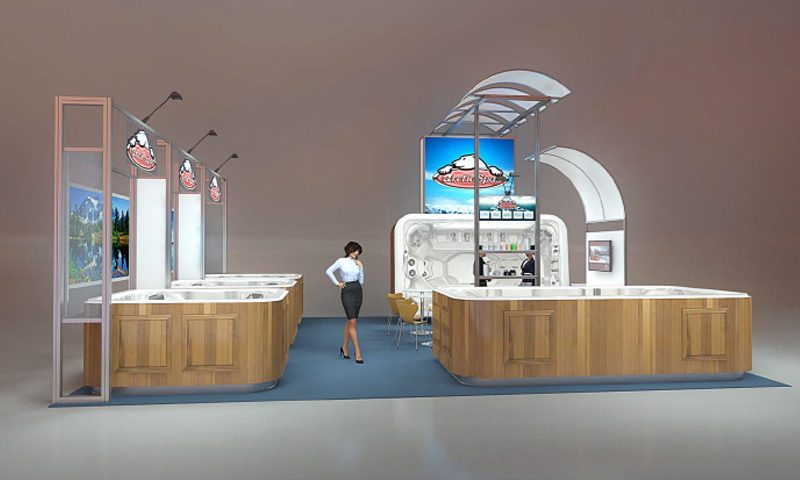 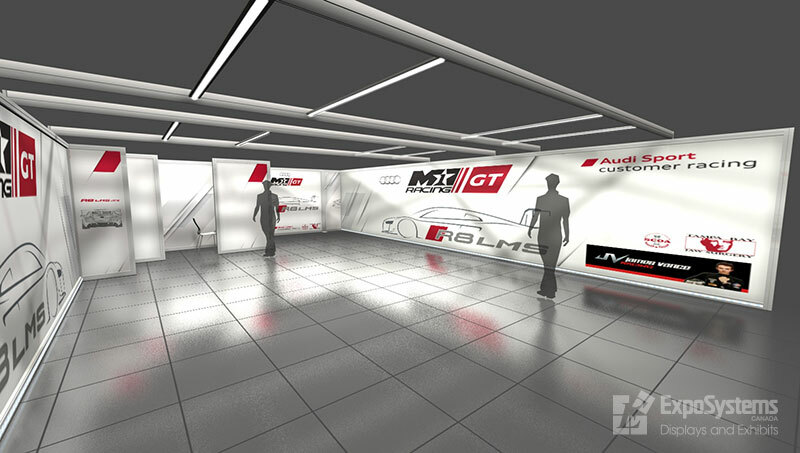 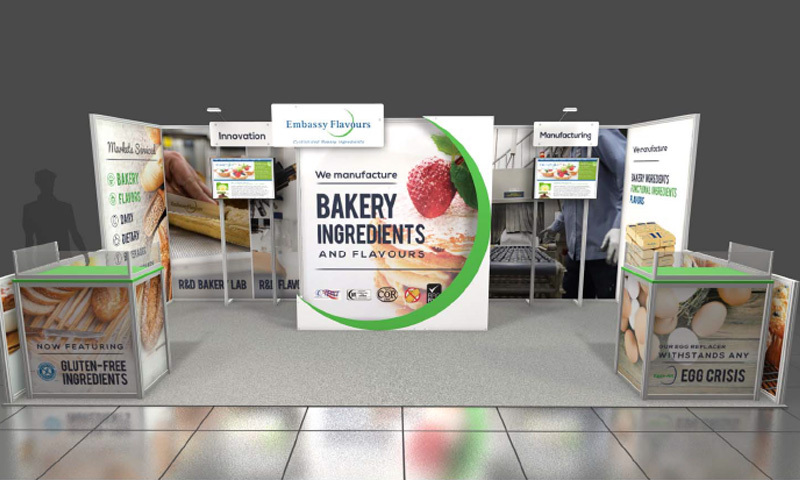 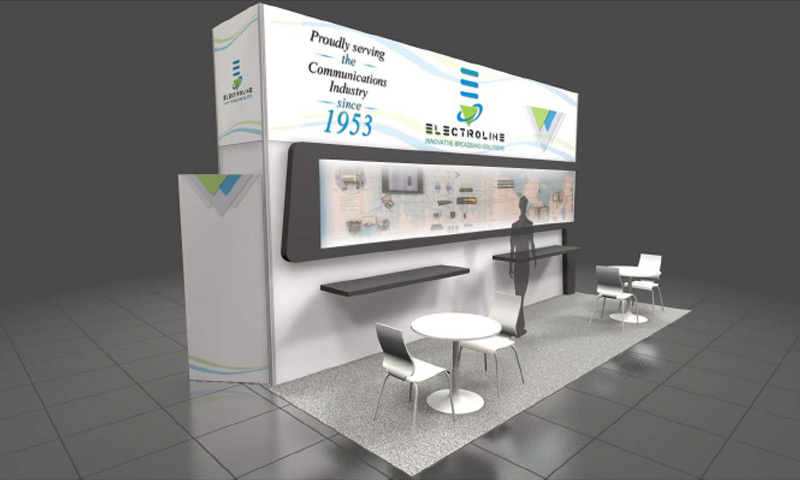 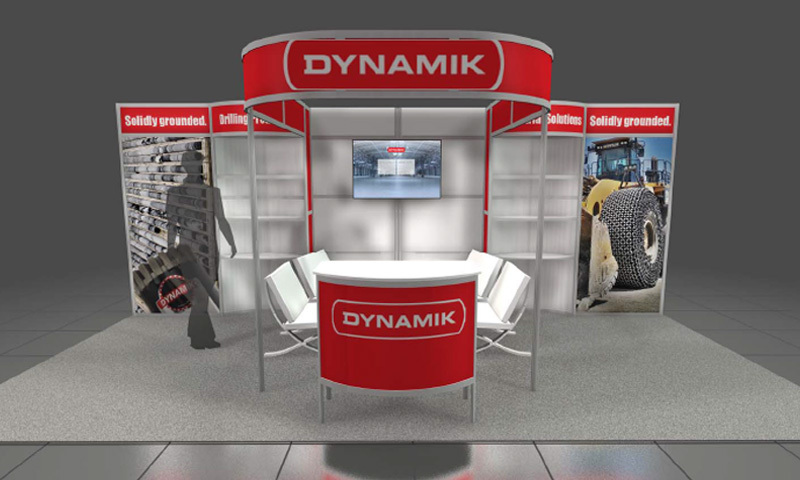 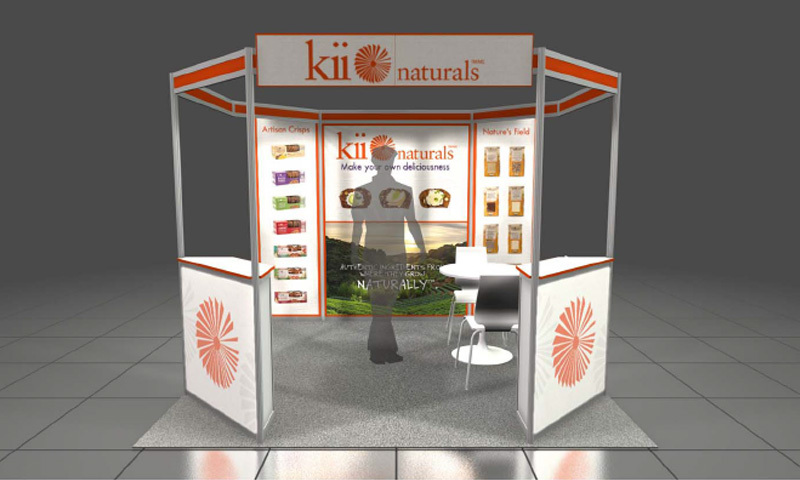 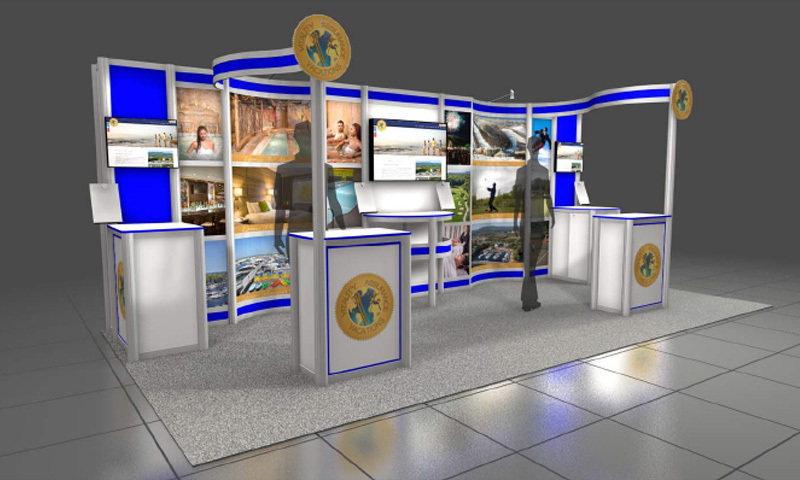 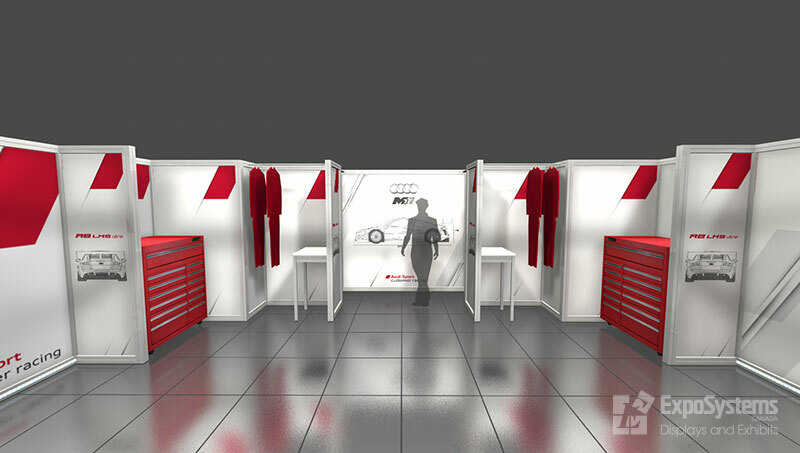 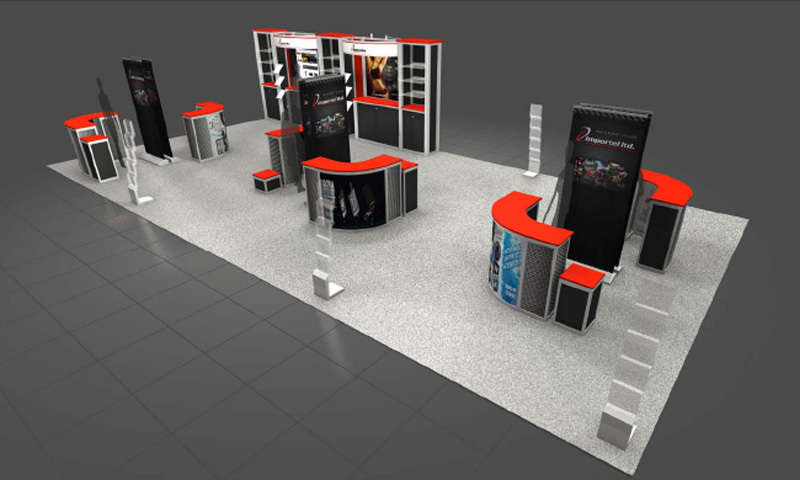 Our design gallery showcases many different solutions for trade show marketing. 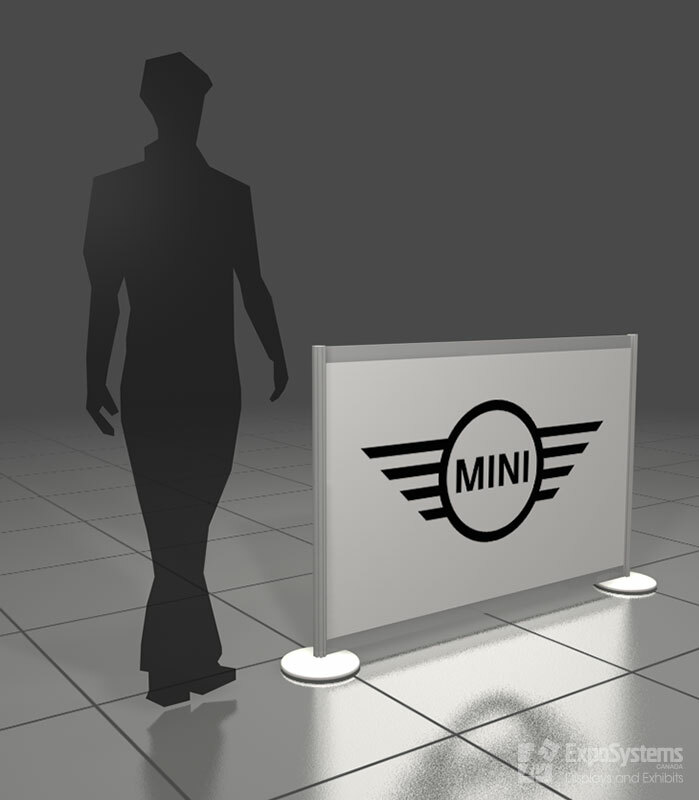 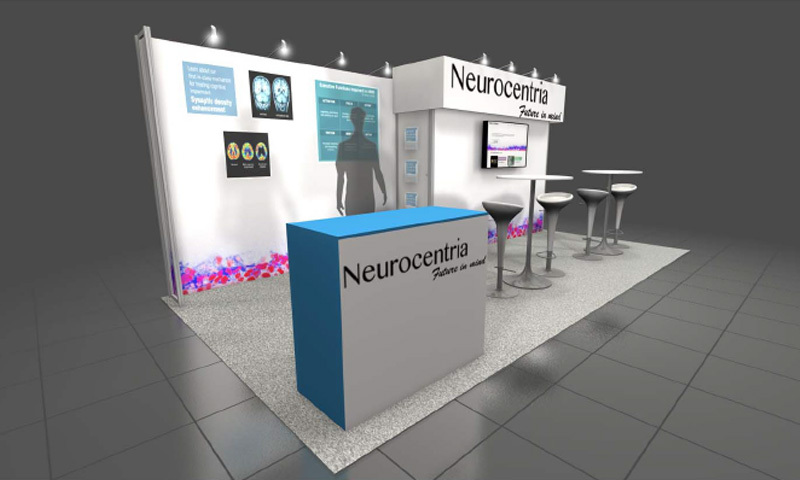 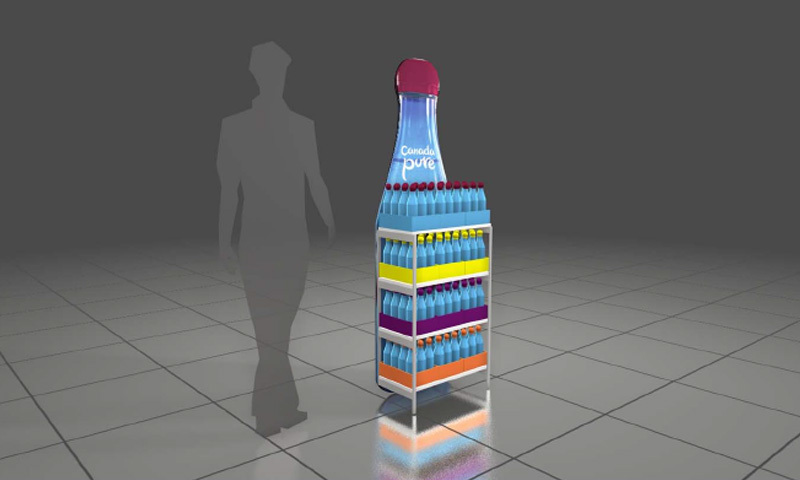 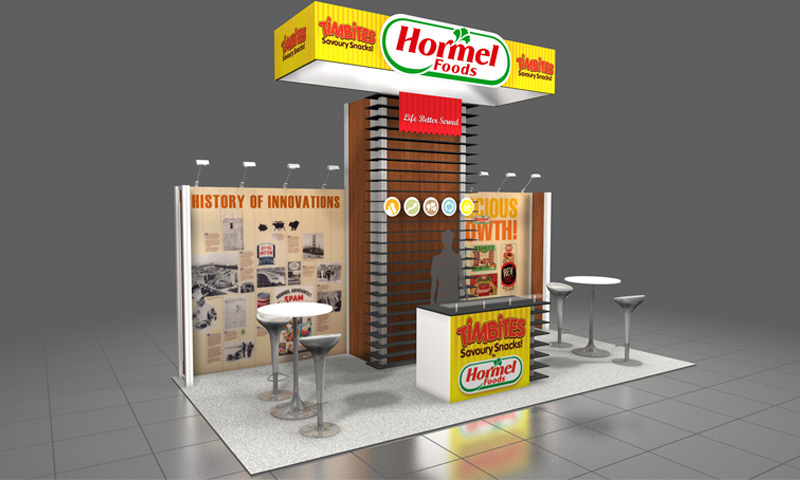 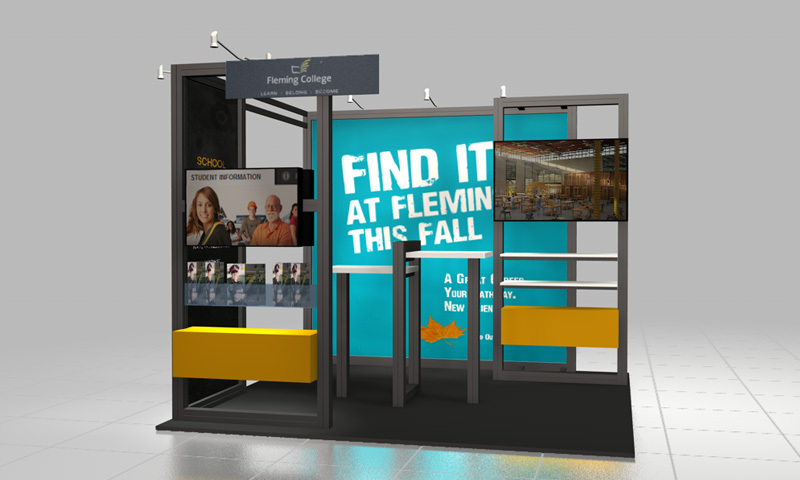 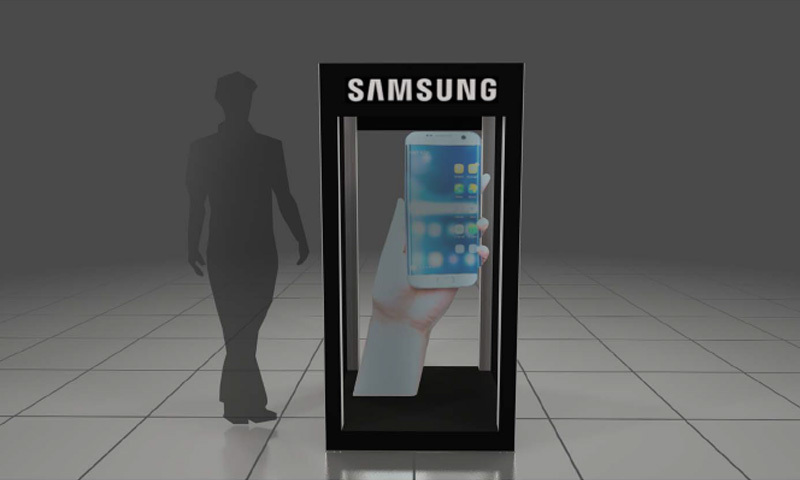 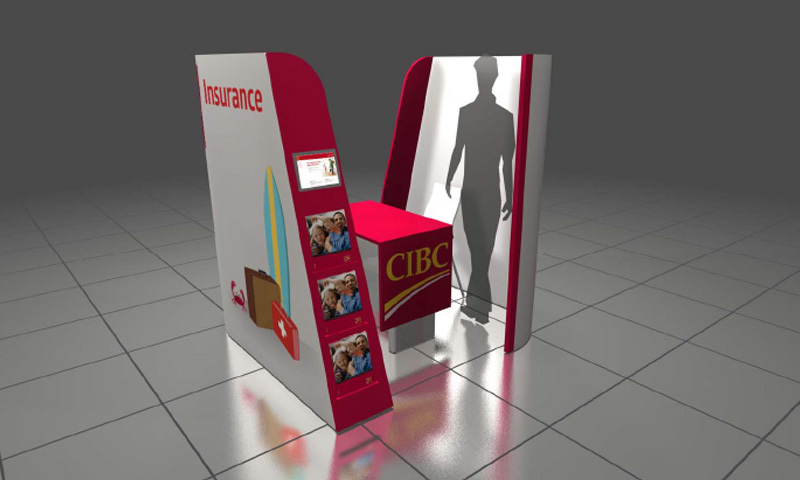 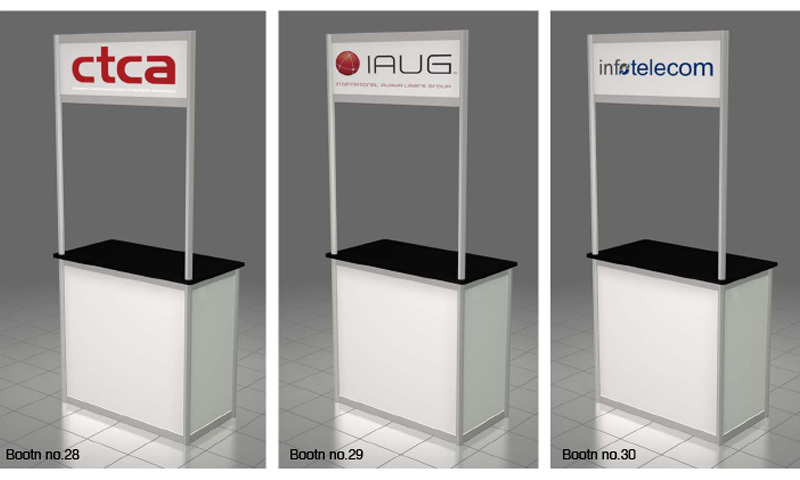 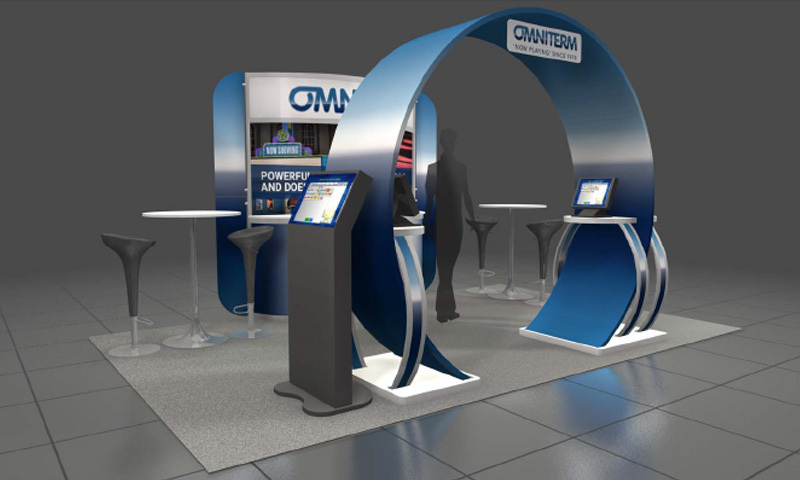 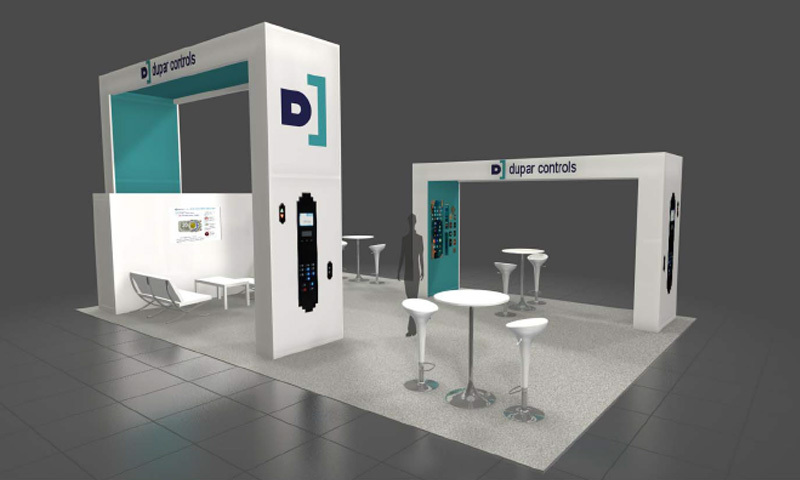 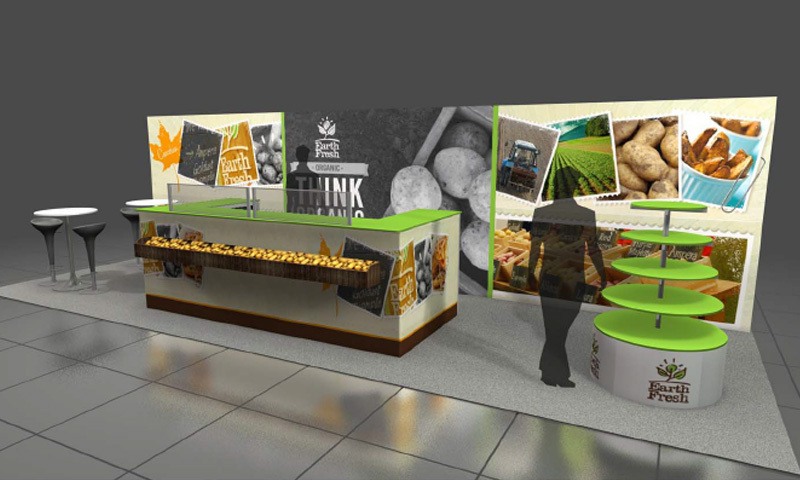 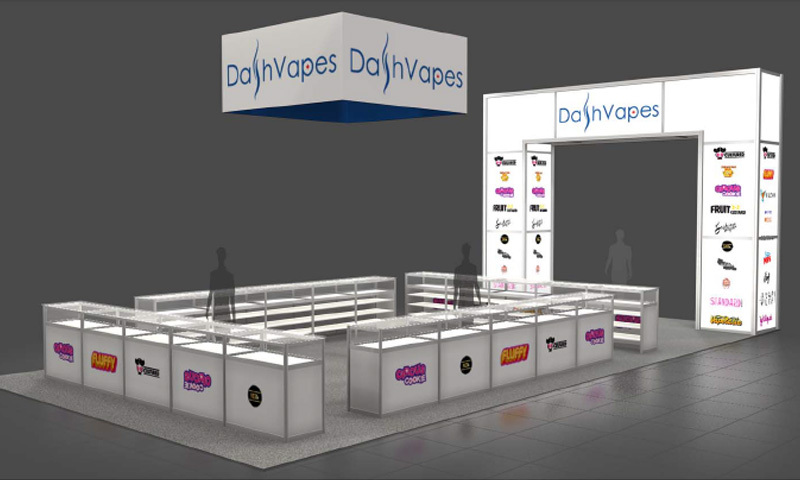 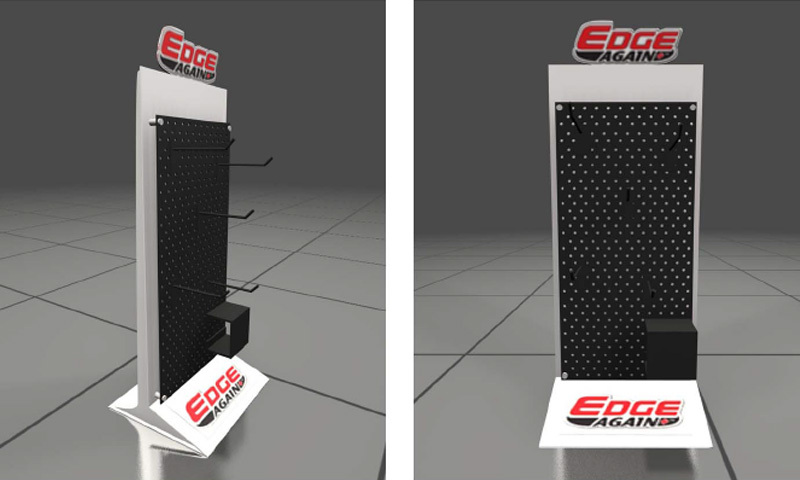 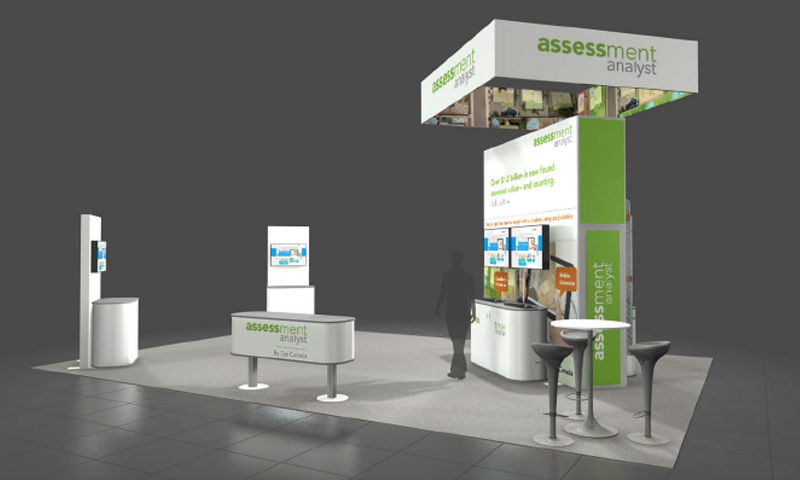 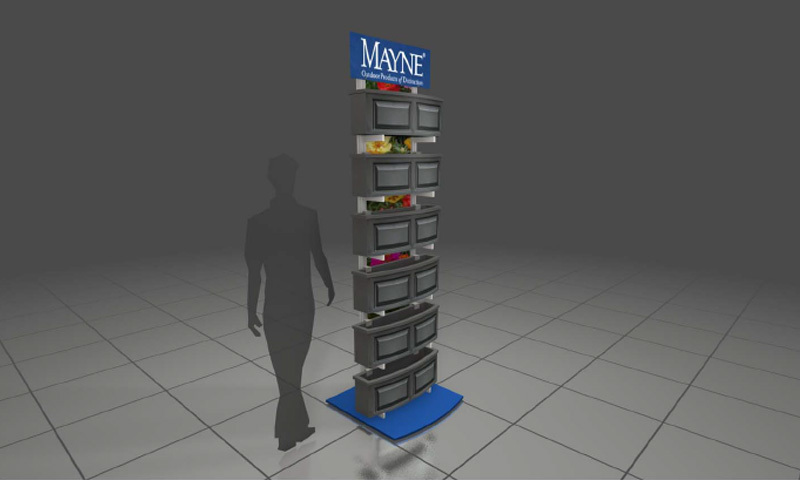 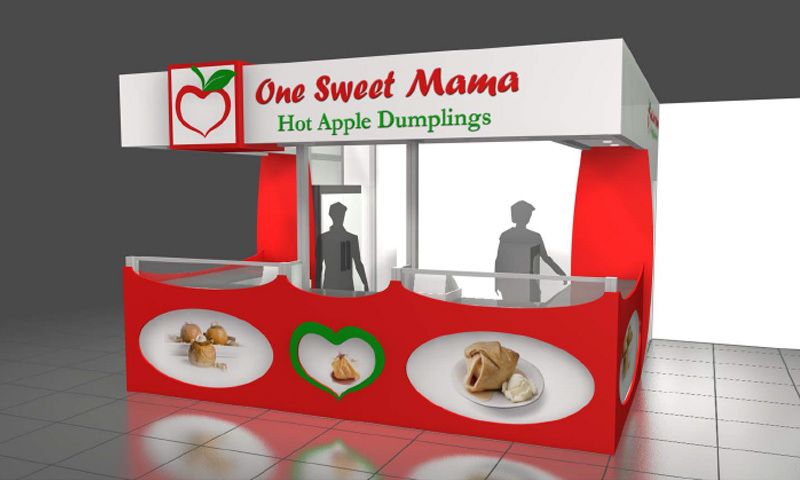 Samples include kiosks to large 20ft x 20ft trade show booths and even larger exhibits. 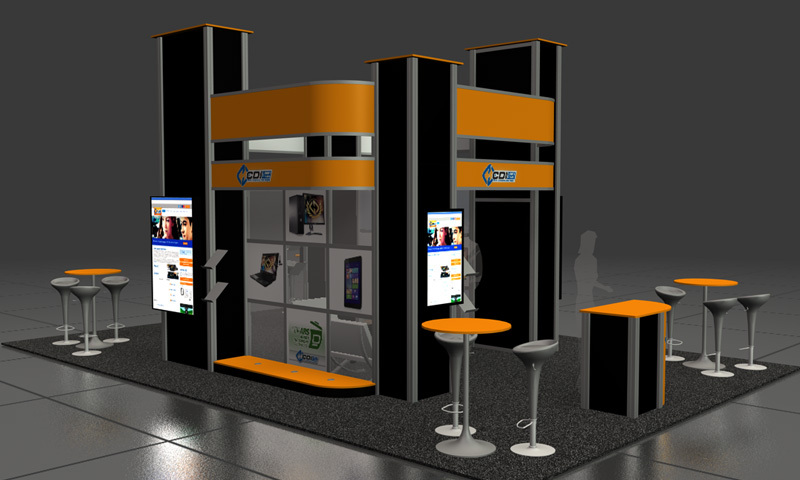 Take some time to review and see how ExpoSystems will help you stand out.